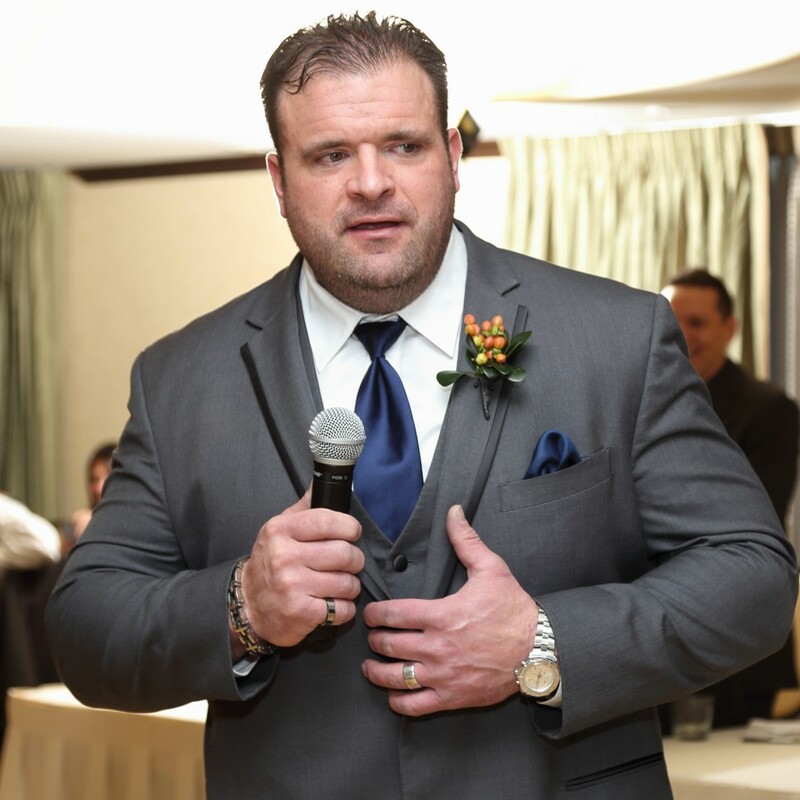 A young Bigfoot enthusiast Jared Hosack, 39, who graced the pages of this blog in 2008, died suddenly last month of complications from a recent sleep apnea surgery. 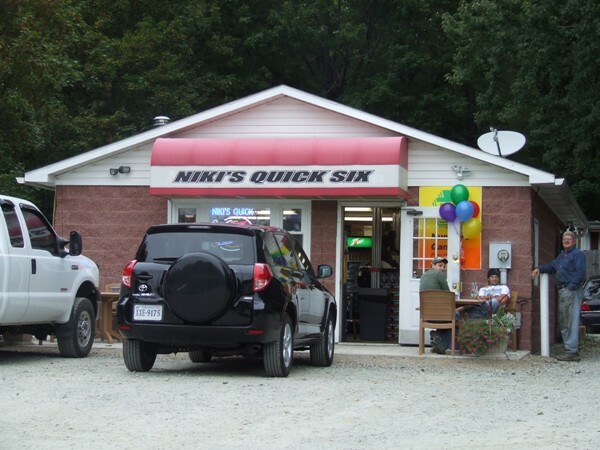 In 2008, I wrote (here, here, and here) of a theft at a convenience store in Armstrong county, Pennsylvania, where the focus was Nicole Hosack, the co-owner of Niki’s Quick Six store in Spring Church, near Pittsburgh, Pennsylvania. 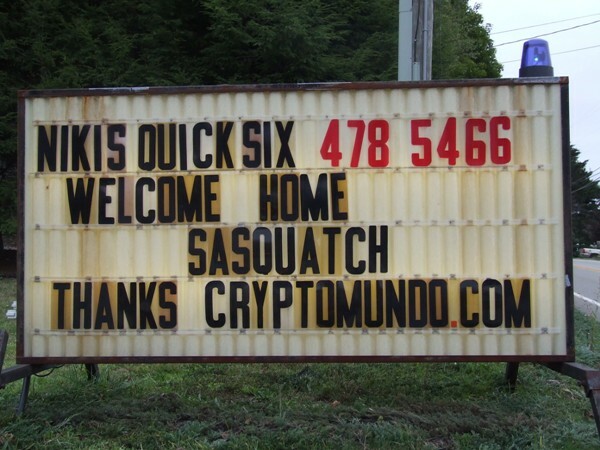 The stolen item was a three foot tall resin Sasquatch. The statue was a Christmas present for Nicole’s husband, Jerad, and it became a popular photo opportunity.